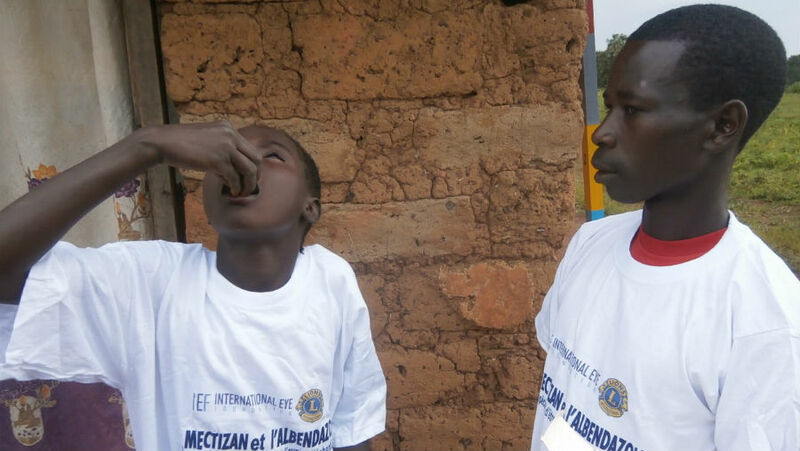 When Merck and Company made Mectizan® available for mass distribution, grants from the US Agency for International Development (USAID) and the River Blindness Foundation enabled IEF to pioneer the first “community-based” Mectizan® distribution programme in Africa. 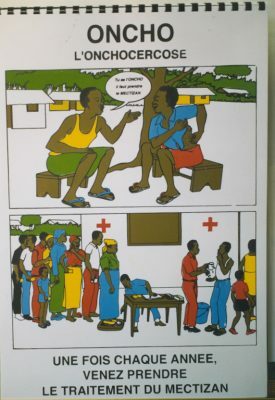 This was done in 1990 in collaboration with Africare in Adamawa Province, Nigeria. 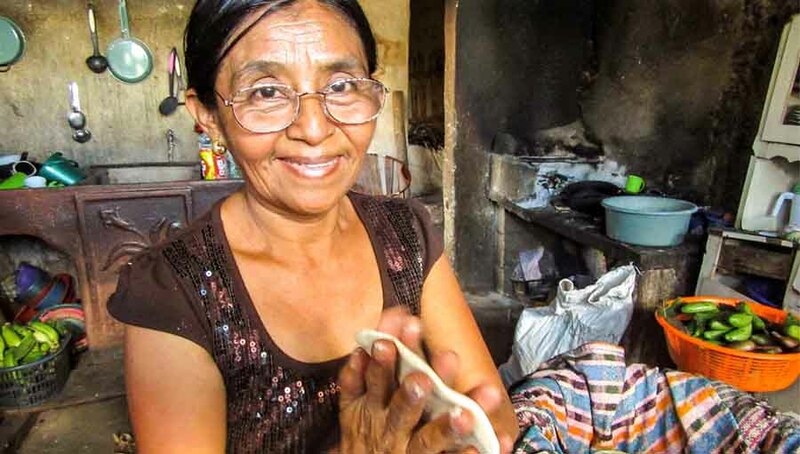 At the same time, the first such community-based programme was established by IEF in Yepocapa, Guatemala which was rolled into the Onchocerciasis Elimination Programme for the Americas (OEPA). We then followed with programmes in the Thyolo Highlands of Malawi in 1991; and in Cameroon’s South Region in 1991 and Adamaoua Region in 1997. 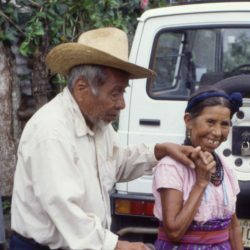 Many lessons were learned including the unique challenge of treating people in areas co-endemic with Loa Loa. 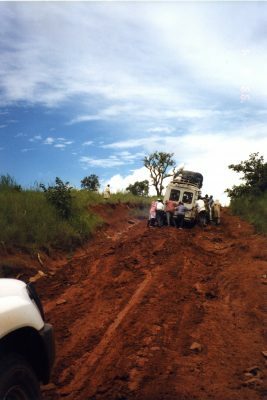 The challenges of reaching people “at the end of the road”, often in rainy season over muddy terrain and thick forests, test our staff, volunteers, vehicles and patience every day. Working closely with Cameroon’s National Onchocerciasis Control Programme, the African Programme for Onchocerciasis Control (APOC), and the Lions SightFirst Programme, over 1.1 million people were treated with Mectizan in 2017. This represents 100% coverage of those eligible and 100% geographic coverage reflecting a steady increase to a cumulative total of 12.8 million people treated. Over 7,000 Community Directed Distributors (CDDs) in 3,522 communities are trained annually. 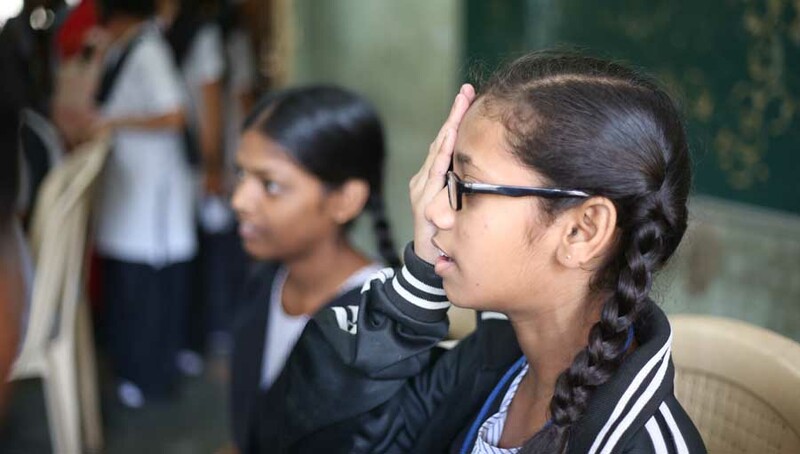 Mectizan distribution is now part of the larger Neglected Tropical Disease (NTD) initiatives. Since 2014, Helen Keller International (HKI) has provided an annual sub-award to IEF/Cameroon to distribute Albendazole and Mebendazole in South and Adamaoua Regions to treat other parasitic diseases. 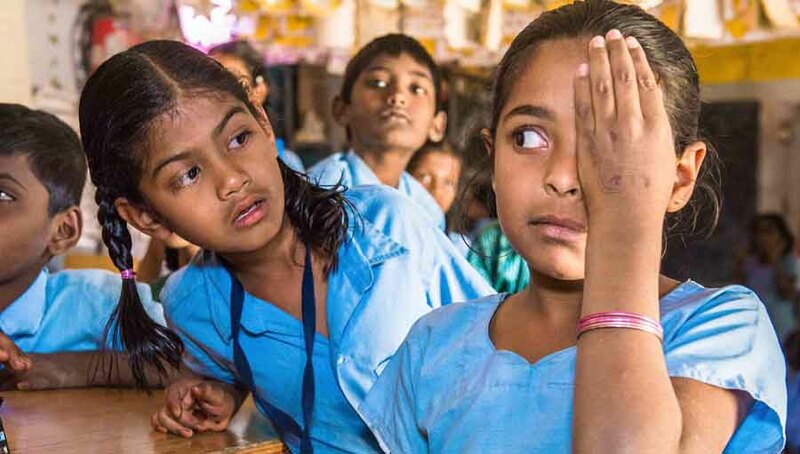 Since the hope of eliminating blindness from onchocerciasis was made real in 1990 with Merck’s donation of Mectizan, IEF has witnessed a tremendous evolution of the global initiative. It started with the devolution of spraying rivers with helicopters and fixed-wing aircraft in 11 West African countries to Mectizan distribution programmes in over 30 countries in Africa, Latin America, and Yemen. And the devolution of the Onchocerciasis Control Programme (OCP) into APOC in Ouagadougou. 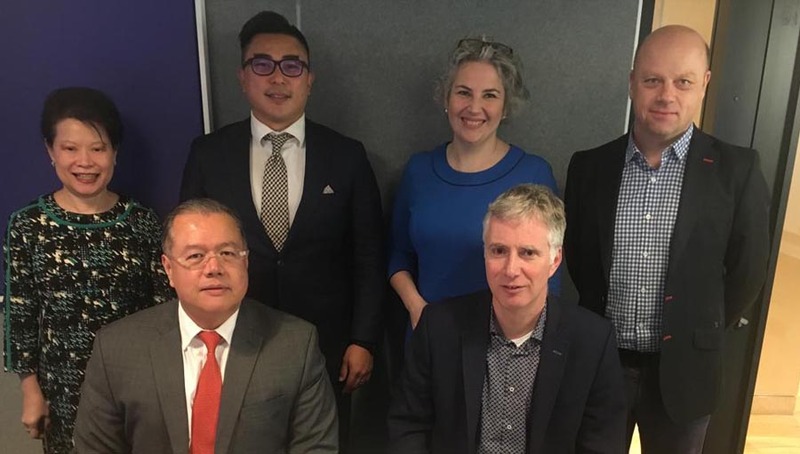 IEF staff served on the NGDO Coordination Group, and has been part of the rollover of vertical Mectizan distribution into the new NTD programmes. “Oncho Free” by the World Health Organization (WHO) in 2016. We are grateful for the vision and support of WHO, the World Bank, USAID, the River Blindness Foundation, Merck and Company, the Mectizan Donation Program, APOC, the Lions SightFirst Programme, Ministries of Health, HKI, and our many donors who have supported our efforts over the past 28 years, nearly three decades. IEF is extremely proud to be part of this historic initiative.